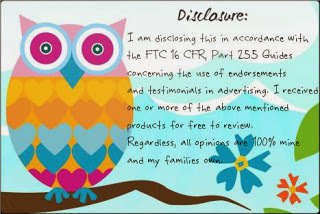 I was provided the above mentioned products in order to provide a review. With spring right around the corner its time to start thinking about redecorating rooms in your house. I always like re-doing rooms in the spring because I think it just gives the room a whole new feel. This year Sweet Peas room is the one getting the face lift. I have recently added some alphabet decal letters to her walls and she got a new bedding set. The bedding set came from beyond bedding and I have to say I am super happy with it! I had so much fun picking out a new bedding set for Sweet Pea! I actually had a hard time choosing because Beyond Bedding has so many wonderful choices for girls. I finally decided to go with The Pretty Pony Horse set because Sweet Pea is really getting into horses. 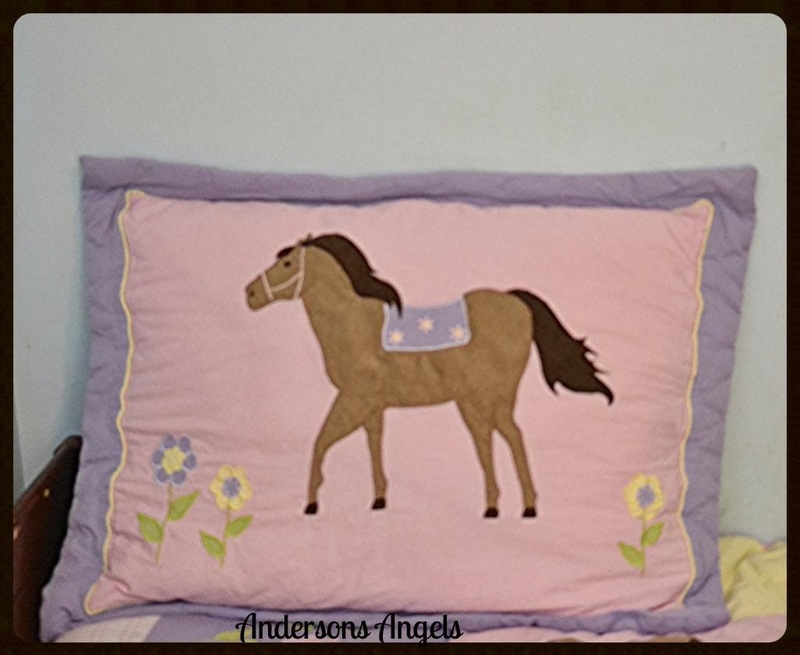 I liked the Pretty Pony Horse set because it is in pastel colors that would make the other decor already in the bedroom. This beautiful set came with a 3 piece sheet set, comforter and a pillow sham. 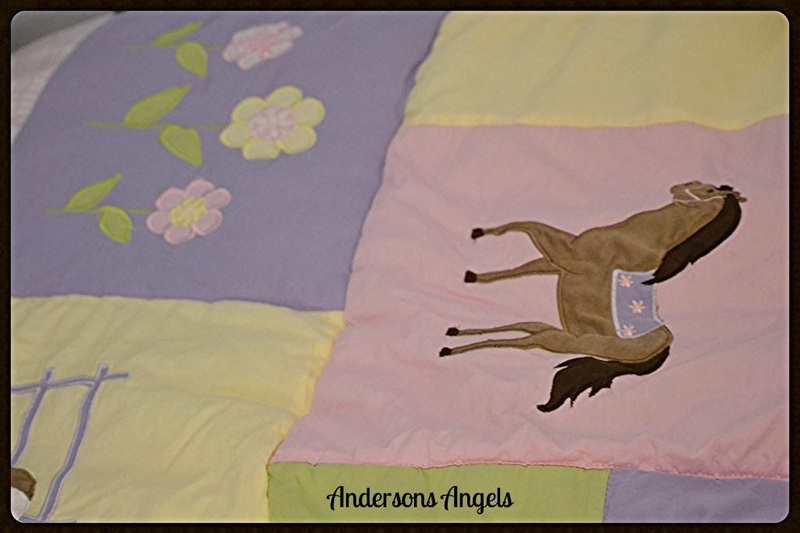 The comforter is designed in a patchwork style with detailed appliques and embroidery of ponies, horseshoes, and flowers. This comforter combines, solid cottons, plaid print and soft microsuede pony appliques. The matching sham is designed with the pink cotton and a purple flange border. It has a pony and flowers appliques in the center. The set also comes with matching pink 3 piece 100% cotton sheet set with plaid trim and purple piping. Sweet Pea loves her new bedding and so do I! I love the colors and the quality of this bedding set. How would you like to win 1 of 10 bedding sets from the children or teen bedding line? If so then simply fill out the form below... GOOD LUCK!! My son would go crazy for the Woodland Forest Animals Kids Bedding.